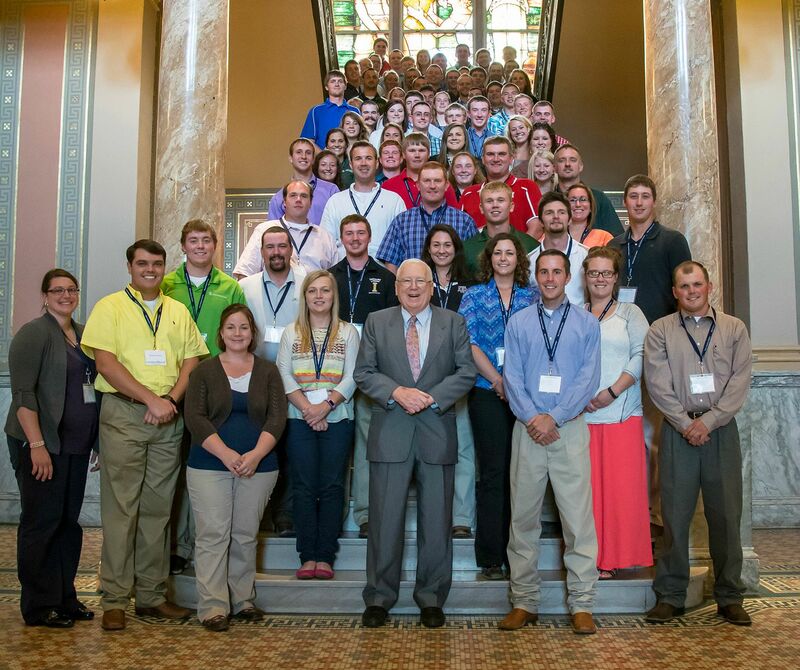 The American Star Awards represent the best of the best among thousands of American FFA Degree recipients. 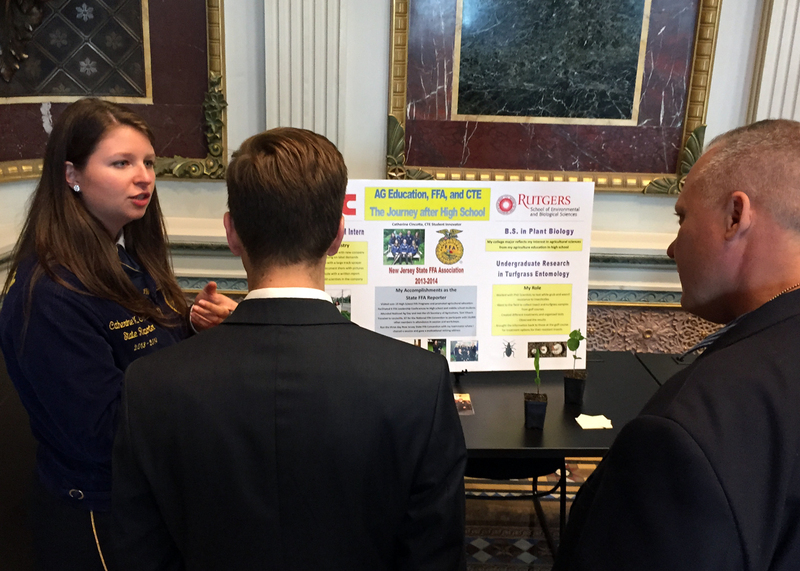 Finalists for the award have mastered skills in production, finance, management and/or research. 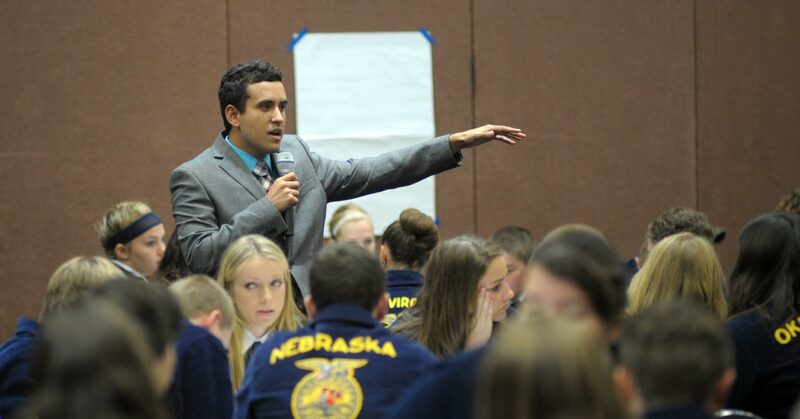 FFA members who have earned their American FFA Degrees are eligible for the American Star Awards. 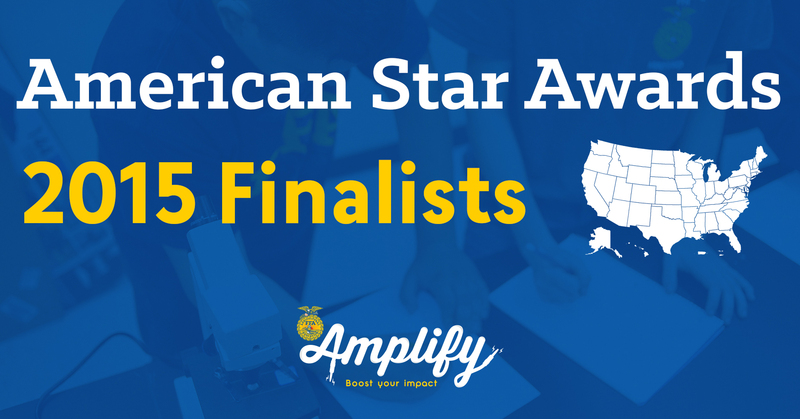 American FFA Degree must be earned the same year that a candidate is applying for a Star Award. 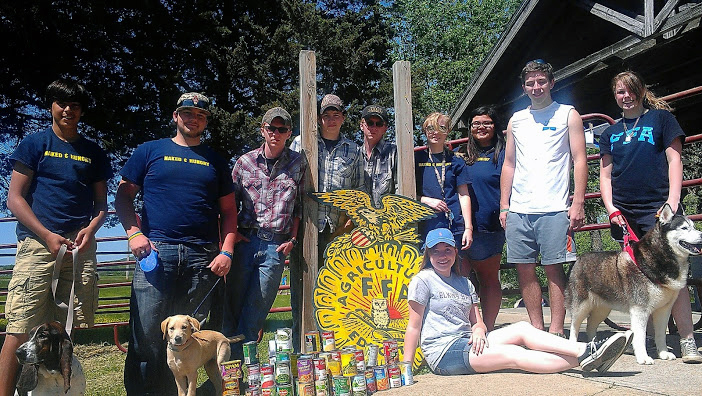 State FFA associations nominate American Star Award candidates based on the quality of their American FFA Degree and Star Battery applications. 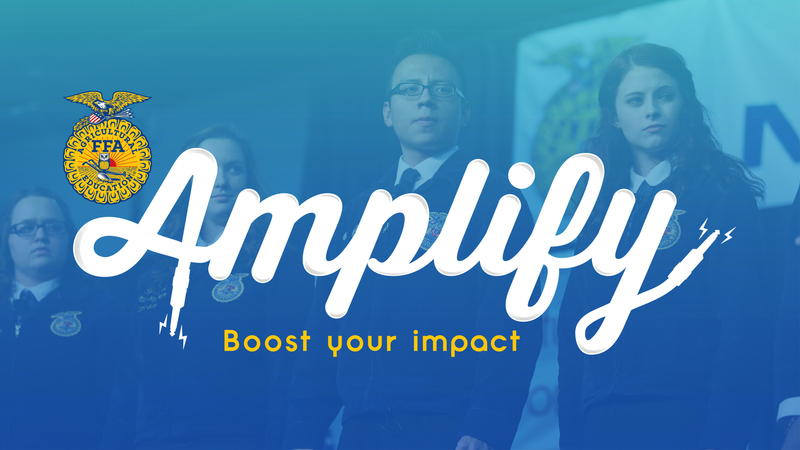 The 2015-16 National FFA Annual Theme is Amplify! 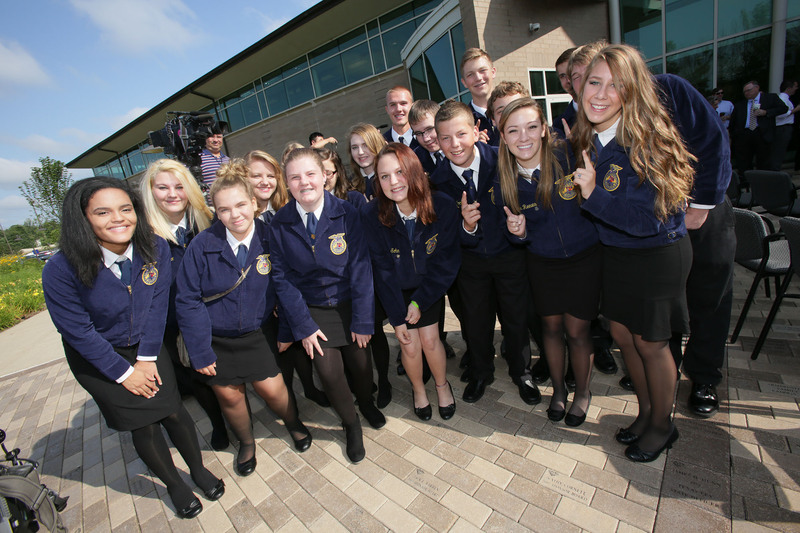 The National FFA Organization announced Wednesday that it will be moving its National FFA Convention & Expo to Indianapolis for 2016-2024. 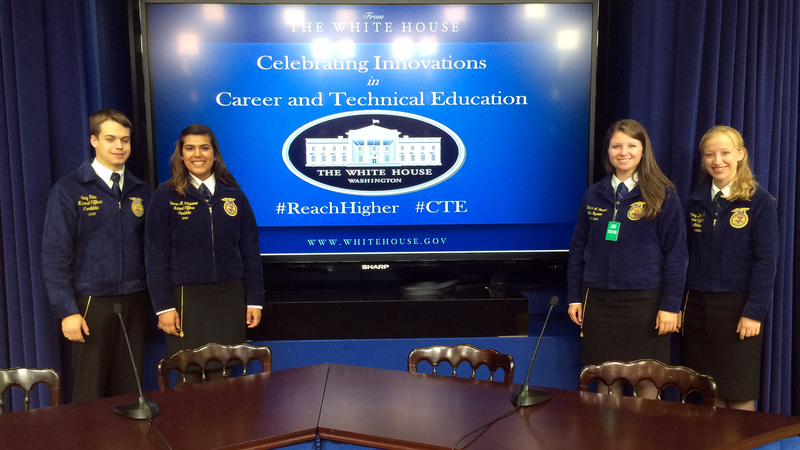 As part of an executive order by President Barack Obama, career and technical education students will now be able to be designated as U.S. Presidential Scholars. 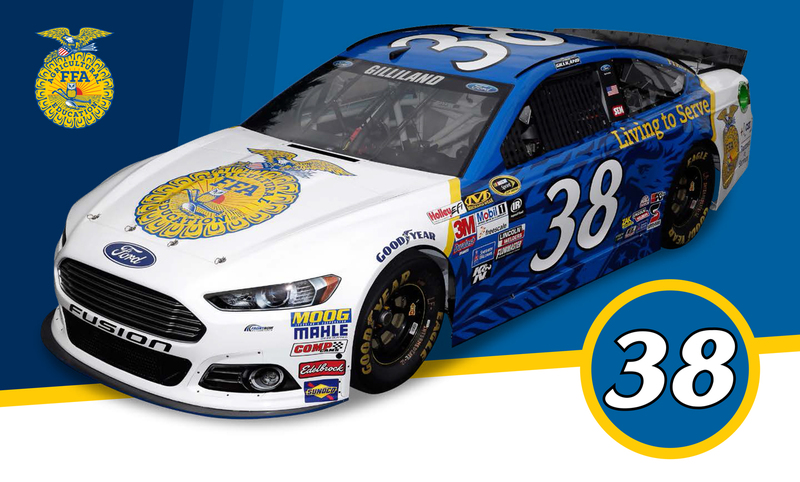 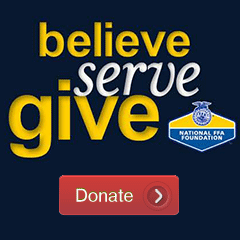 Every month, FFA chapters across the nation are doing their part to fight hunger. 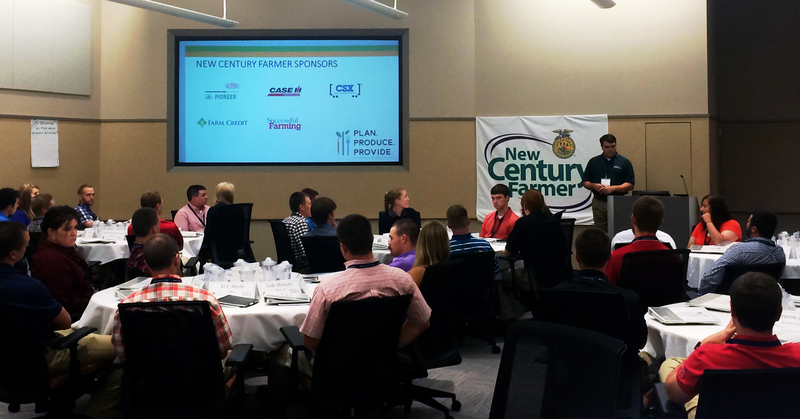 And every month, we’re honored to celebrate them.